The Splashy Fen crew have been hard at work over the last few months, preparing for the 2018 edition of South Africa’s Friendliest Festival. And fans old and new, will not be disappointed. With one month to go, the full artist line-up has been released with the likes of Chico Muyo, FREDDY – L, Rusty Red, Don Clarke & Dicky Roberts, Mali Zulu, Monark, Jerry and the Bandits, Rubber DUC, Bowling for Soup, Mango Groove, Hot Water, GoodLuck and Ard Matthews gracing the stages of the 28th Splashy Fen Music Festival. With over 300 hand-picked artists, across 5 unique stages, over 4 days, fans do not want to miss out on this one. Adding to that, and in keeping with Splashy Fen’s self-imposed responsibility to expose, develop and promote local artists, of the 320 musicians that will be performing at Splashy Fen this year, 302 are South African. In addition, the 2018 Splashy Fen will host the largest number of KZN born artists in its 27-year history, with 46% of all musicians hailing from KZN. Introducing the Splashy Bus, powered by Zeelo. The Splashy Fen experience just got a whole lot better, and easier, for fans, who can now leave their cars behind and join other party-goers on a car pool of a different kind. The Splashy Bus will collect travelers from two central points, in Durban and Pietermaritzburg, and transport them up to the festival, and return, all for only R300. It also adds to the festivals efforts to reduce their carbon footprint, with fewer people travelling in separate cars. Grab your friends and book a seat now: www.zeelo.co.za/rides. using the MiTreat App. Available through the Google Play Store or the Apple iStore, the MiTreat App lets fans order and pay for their campsite drink selection before they arrive, and collect the goods on site for the first two days of the festival – hassle free and convenience at its best. This initiative is a new “events” category on the MiTreat App that will be launched at the 2018 Splashy Fen, so be sure to give it a go. For more information visit the Splashy Fen website. 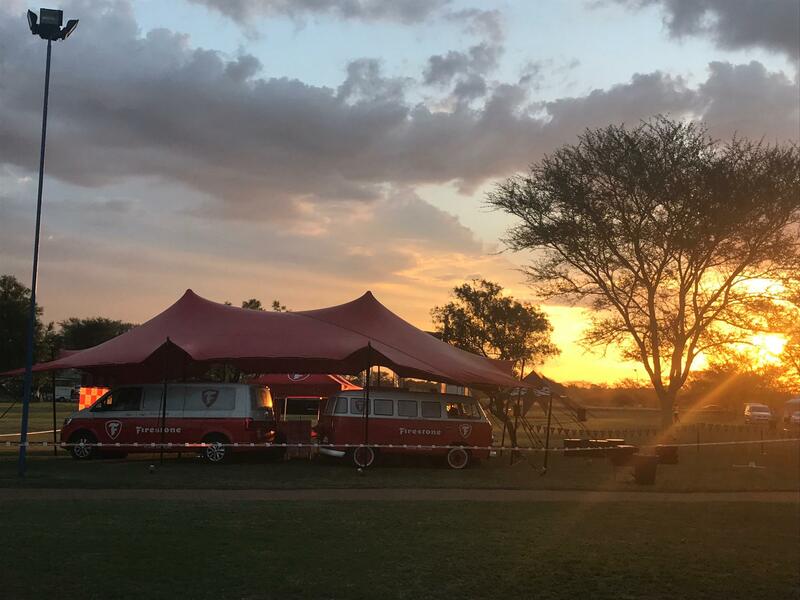 2018 will see the Firestone’s Karaoke Kombi take to the road for its first full year of fun and music, stopping off in Underberg for the 2018 Splashy Fen Music Festival, and we cannot wait. The activation involves two Kombis – one a classic 1972 VW Brasília kombi and the other one brand new – converted into mobile karaoke studios. Fittingly, the Brasília kombi is host to the large catalogue of old-school songs, while its newer sibling features the best of new school karaoke songs. Each kombi is equipped with microphones, a sing-along TV-screen and speakers, which allow guests to jump in, close the doors behind them and sing to their heart’s content. Behind the scenes, a team of audio technicians record each performance and upload it to social media, before sharing it via mobile message with the singers and their friends. 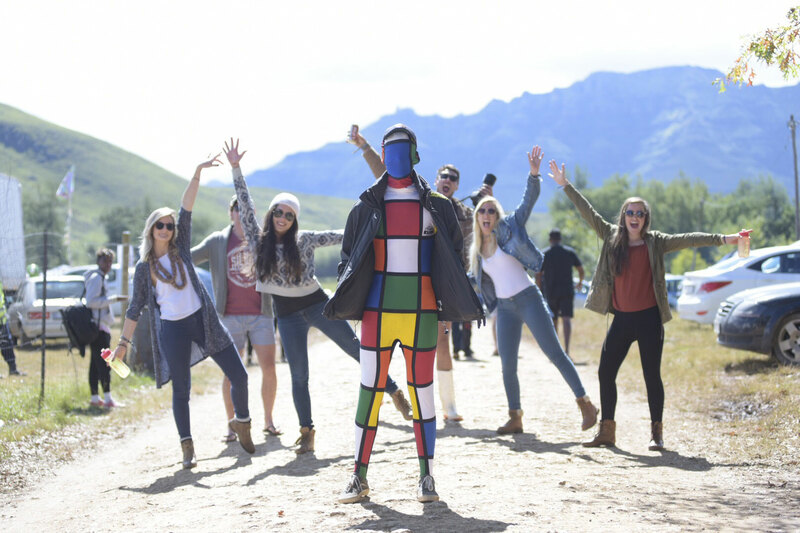 At Splashy Fen, everyone has a chance to perform for their biggest fans. “Splashy Fen is a happy place. We’re working around the clock to make sure of it, so that fans can enjoy a weekend filled with adventure, great entertainment and so many opportunities to make amazing memories”, says Van Rensburg. 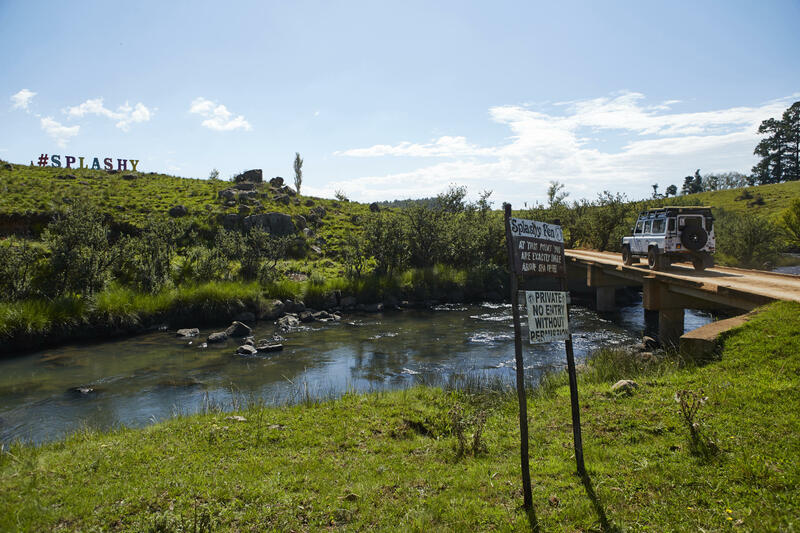 In addition to winning a 2017 Lilizela Tourism Award in recognition for contributing over R35 million to the KZN community, 2018 sees Splashy Fen ranked as one of the Top 5 things to do in March by American Express Essentials. On the same platform, the festival has also made the list of the 300 Best Festivals on Earth, a status that puts Splashy Fen up there with other global festivals. South Africa’s oldest music festival will take place over the traditional Easter weekend from Thursday the 29th of March to Monday the 2nd of April 2018. 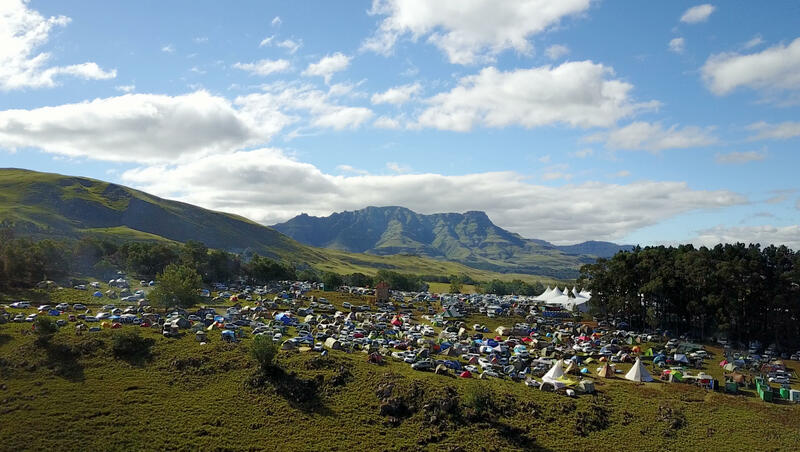 Festival goers will be able to experience a long weekend in the picturesque setting of Underberg, taking in the natural amphitheaters, beautiful mountain views, winding rivers and expansive camping fields, all the while celebrating art, life, music and each other in true Splashy Fen style. Tickets are available at www.splashyfen.co.za. Kendall Snyman: Public Relations Officer, Splashy Fen Music Festival. For more information go to www.splashyfen.co.za.